Supreme Court directed the Uttar Pradesh police to provide protection to the woman wh was last week attacked by her relative for refusing to accept triple tala and undergo nikah halala. 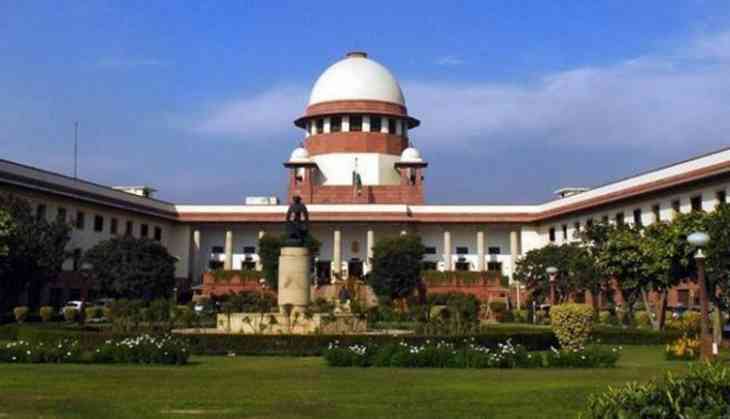 The apex court said on Monday that the senior superintendent of police of Bulandshahr would be held accountable for the safety and security of Shabnam Rani, who is one of the petitioners in the nikah-halala and polygamy case in the Supreme Court. Earlier on Friday, the Uttar Pradesh government was asked to give a response on a plea by Shabnam who was allegedly assaulted with acid on Thursday by her brother-in-law for ‘refusing to undergo nikah halala” with him. She was allegedly attacked when she was going to file a complaint over the alleged assault happened on Wednesday. The woman, who had earlier approached the apex court when she was given triple talaq by her husband, again went to the court for security and medical treatment. Even after the talaq, she has been living with her in-laws in Bulandshahr. The controversial practice of triple talaq was banned by by the Supreme Court in August 2017. Under Nikah halala, a woman, who was given triple talaq by her husband, will have to marry another person for remarrying with her first husband. A host of pleas challenging the practice of polygamy ‘nikah halala’, ‘nikah mutah’ (temporary marriage among Shias) have been pending before the apex court.